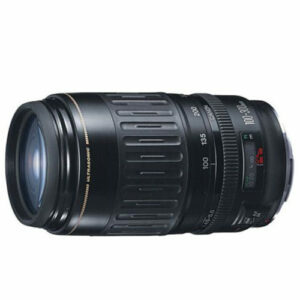 Lens Description: Highly practical and portable telephoto zoom lens. The five zoom groups make the length only 4.8 in. (121.5mm). 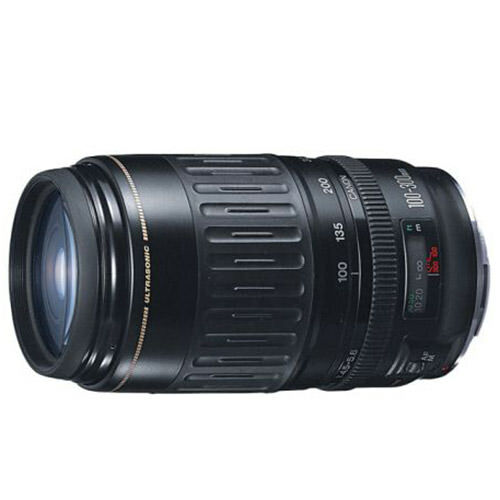 With rear focusing, the lens does not change length or rotate during focusing. Any filter effects therefore remain intact. It also makes autofocusing quick and quiet.